After the usual summer break to make room for all those superheroes, Sundance Cinemas will launch its next Screening Room Calendar next week. The series, for the uninitiated, sets aside Cinema 2 at the theater for a scheduled list of independent, foreign and documentary films. 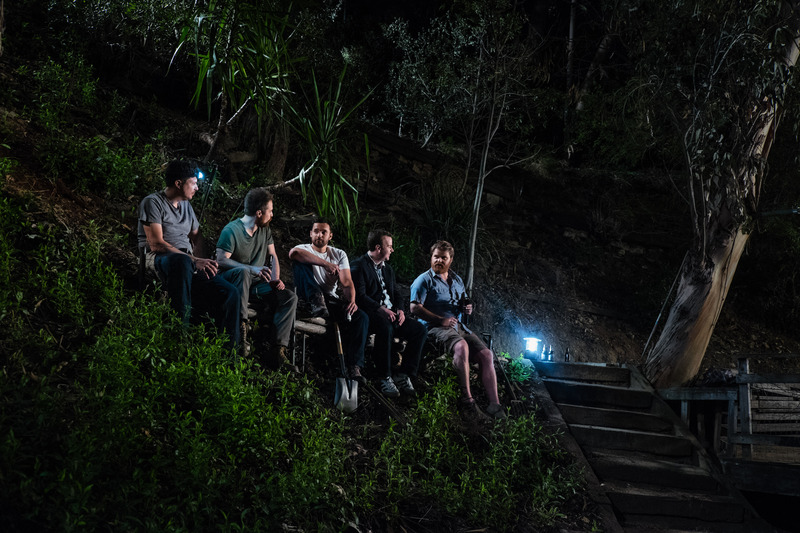 One of the nice things about the calendar is that it locks in some of these smaller films that have less publicity behind them, so you can see them coming and plan accordingly. 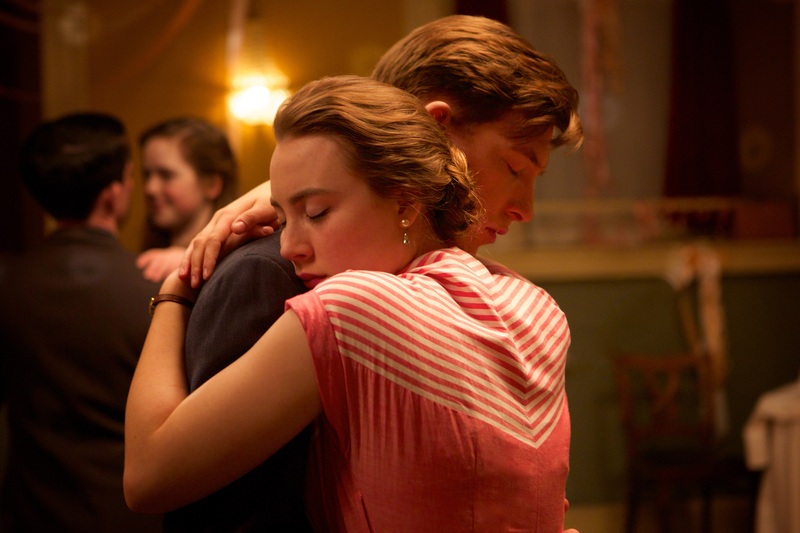 And, unlike other Sundance offerings, the Screening Room movies are exempt from Sundance’s amenities fees. Here’s a rundown of what’s coming, starting next week. I’m looking forward to doing post-show chats with a couple of these films — I’ll get back to you soon when I know which one, and when. 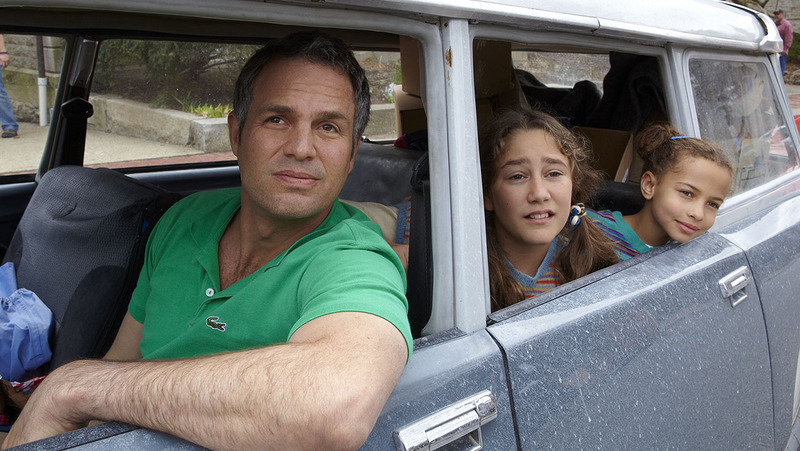 Aug. 14 — “Infinitely Polar Bear” — Writer-director Maya Forbes’ warm and personal film is based on her own experiences growing up in a biracial family in 1970s Boston with a bipolar father (wonderfully played here by Mark Ruffalo). 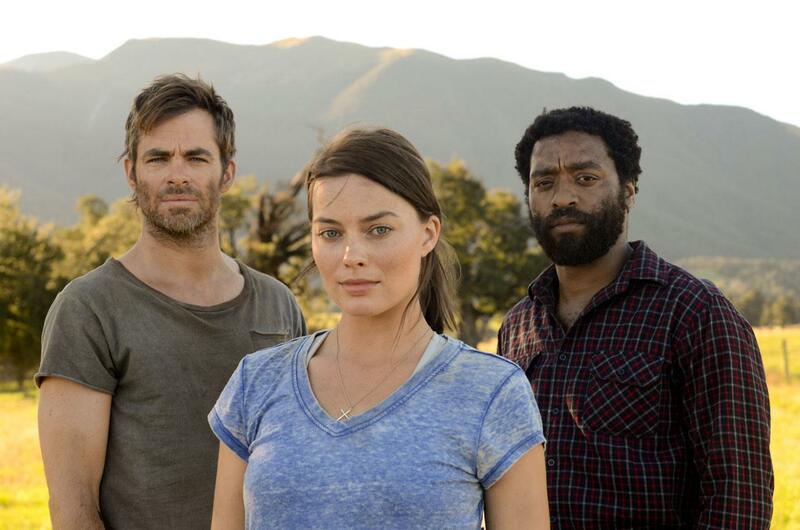 Here’s my review from the 2014 Sundance Film Festival. Aug. 21 — “Lambert and Stamp” and “Saint Laurent” — A real-life two-fer, one a documentary and the other a biopic. Rockists will enjoy learning how aspiring filmmakers Chris Stamp and Kit Lambert ended up managing The Who, while fashionistas will want to see how the famous designer Yves St. Laurent transformed style in the 1960s and 1970s. 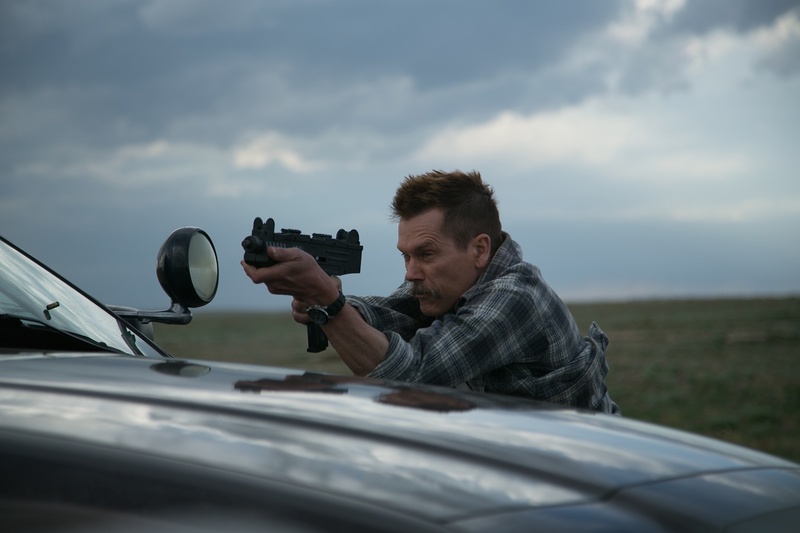 In addition, Sundance says they’ll be showing the Jennifer Connelly drama “Aloft” during the week, and have down on their online calendar that James Ponsoldt’s David Foster Wallace biopic “The End of the Tour” also opens this week. Busy! Aug. 28 — “Phoenix” — Director Christian Petzold reteams with “Barbara” star Nina Hoss in this tense World War II drama about a Jewish-German nightclub singer who tries to uncover whether her husband betrayed her to the Nazis. 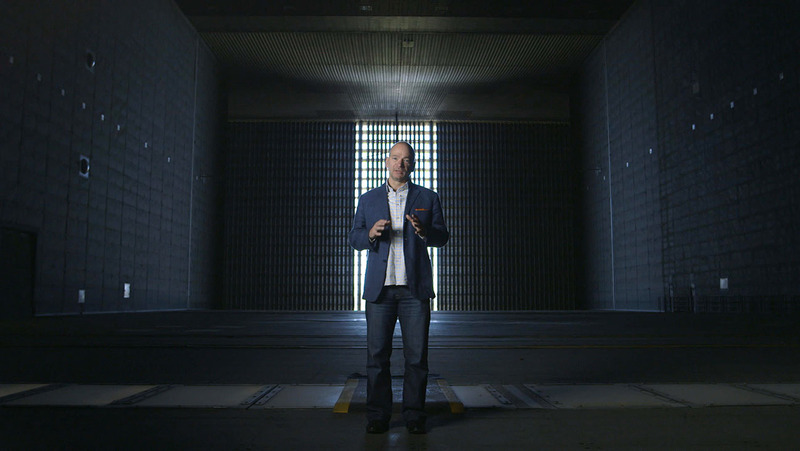 Sept. 4 — “Steve Jobs: Man in the Machine” — Michael Fassbender is nowhere to be found in documentary filmmaker Alex Gibney’s look at the world of Apple’s Steve Jobs. Sept. 11 — “Queen of Earth” — Writer-director Alex Ross Perry reteams with Elisabeth Moss from “Listen Up Philip” in this tale of a grieving woman who falls into delusion and madness. Sept. 18 — “Uncle John” — I’m really excited that this Wisconsin-made film, about a farmer (Josh Ashton) trying to cover up a deadly crime, is getting a theatrical run in Madison. Here’s an interview with the filmmakers from this year’s Wisconsin Film Festival. Sept. 25 — “Listen to Me Marlon” — A documentary about Marlon Brando would be interesting enough, but this film draws from a wealth of private audio and video recordings Brando made that have never been shown before. Oct. 2 — “Testament of Youth” — Alicia Vikander (“Ex Machina”) and Kit Harington (Jon Snow on “Game of Thrones”) star in this luminous World War I drama. 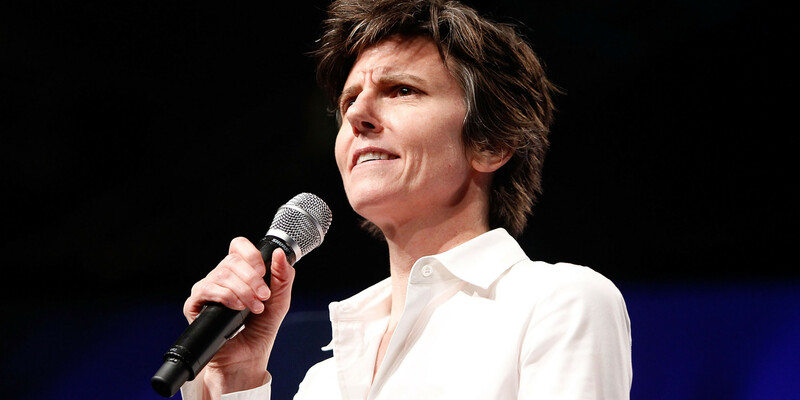 I expected the documentary “Tig” to be a well-deserved victory lap for comedian Tig Notaro. Notaro famously took a barrage of personal tragedy (a debilitating digestive illness, the death of her mother, and breast cancer) and turned it into a historic live comedy show at Los Angeles’ Largo nightclub. But “Tig” is much more honest and revealing than that. A 25-minute stand-up set did not solve all her problems, and though she is in complete remission thanks to a double mastectomy, there’s still a life to be lived for Notaro, in all its ups and downs.